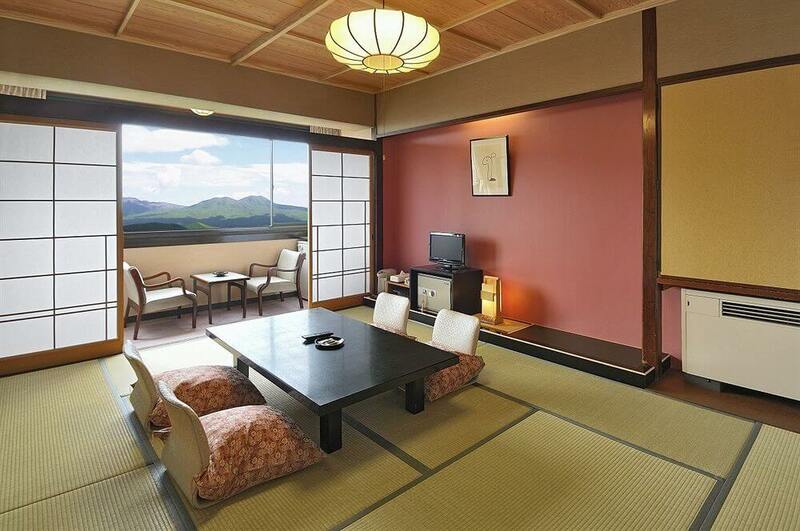 The luxuriousness hotel is located in the border of the national park of Asogogaku mountains. 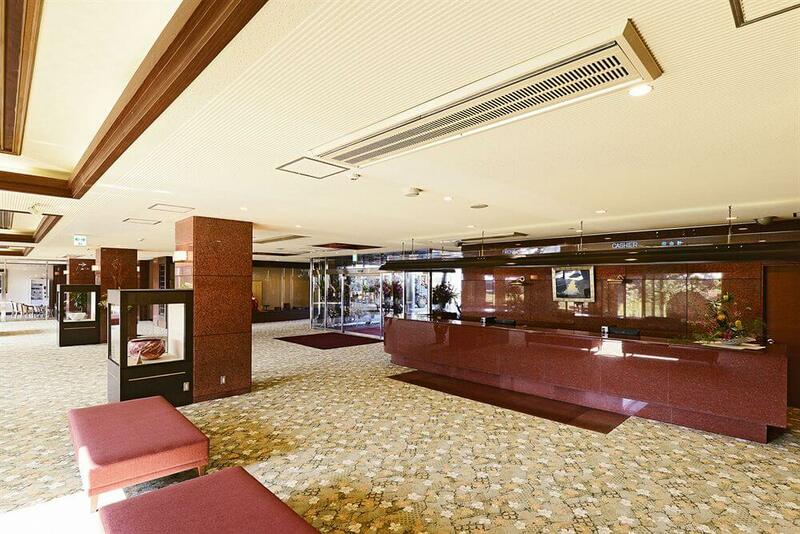 The hotel offers spectacular panoramic view of the mountainous region. 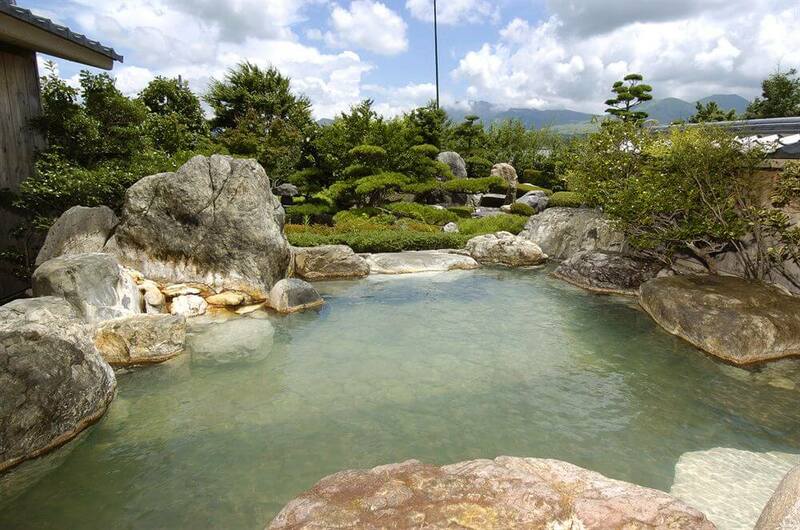 There are multiple hot spring baths were guest can relax in the steaming waters while looking at the gorgeous landscape. It offers easy access to Daikanbo (the best viewing spot on the Alpine Route) and Hanaasobi (an English garden). 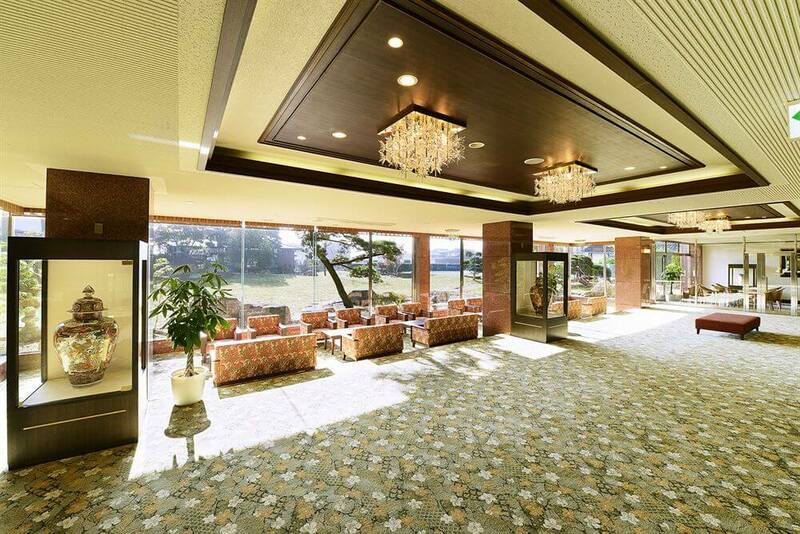 Situated in Aso, this hotel is in the same area as Aso National Park and Mount Aso. 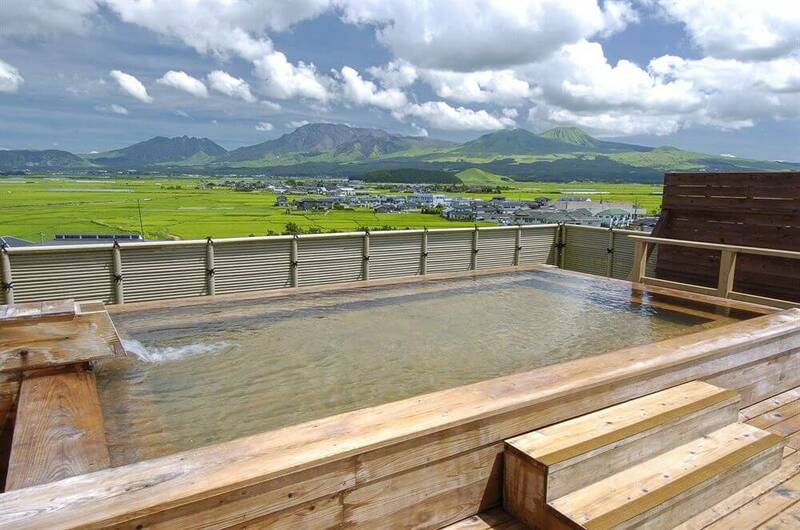 Regional attractions also include Mount Aso and Ubuyama Farm. 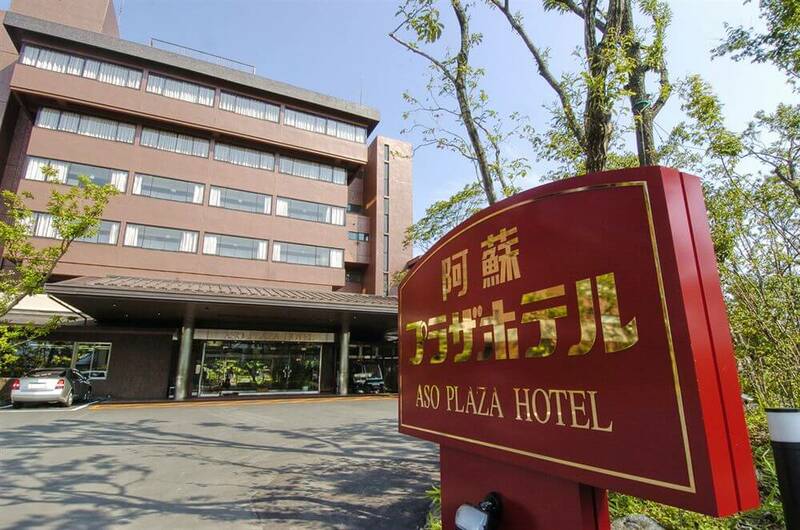 In addition to a bar/lounge, Aso Plaza Hotel provides a coffee shop/café, a conference center, and complimentary wireless Internet access. All guestrooms include private bathrooms and televisions.